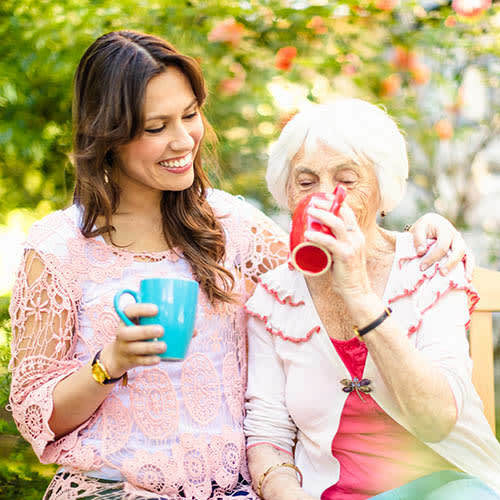 Our Respite Care Program may provide you with just what you and your loved one need — time to relax and recuperate. Broadmore Senior Living at Teays Valley offers a week to a month of our full range of services and amenities for our Respite Care guests. 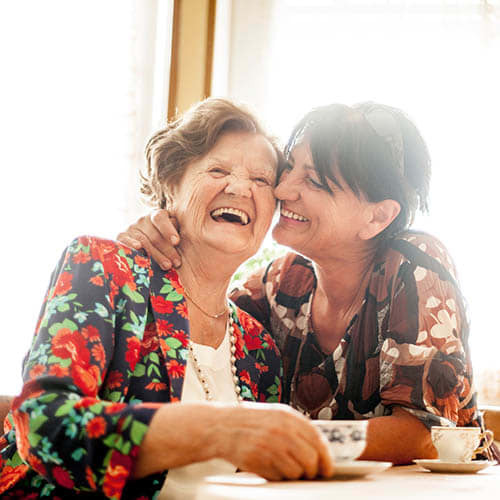 Families and caregivers can enjoy peace of mind knowing that their loved one is cared for in a comfortable, residential setting offering excellent customer service. Our Vacation Care Program gives families and caregivers the opportunity to relax during that precious vacation time. We offer refreshing options for their loved ones to also enjoy their stay at Broadmore Senior Living at Teays Valley by meeting new friends, socializing, and receiving attention to their personal care needs. Our Senior Guest Stay Program offers seniors a short-term option with us to sample our services, taste our home-style chef-prepared meals, experience our activities, and enjoy our community atmosphere before making a new beginning here at Broadmore Senior Living at Teays Valley. Our team members look forward to meeting and providing service to our residents and guests alike. Our residents quickly discover just how comfortable, fulfilling, and enjoyable life can be here at Broadmore Senior Living at Teays Valley! We offer a variety of amenities and services. Our goal is to give each individually customized support while providing opportunities for meaningful day-to-day living.